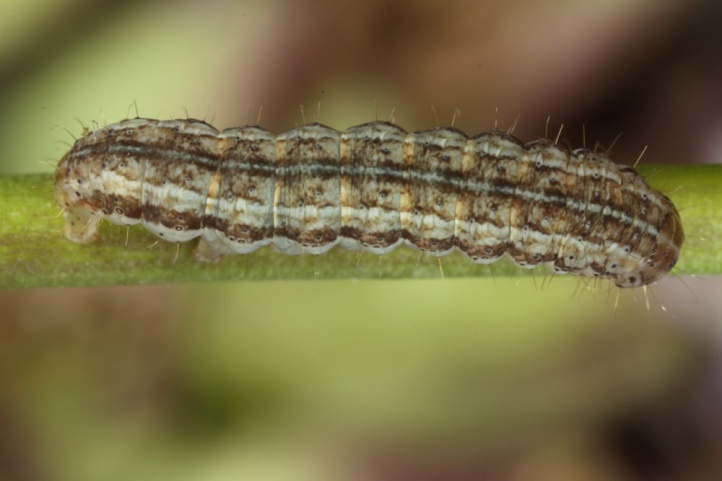 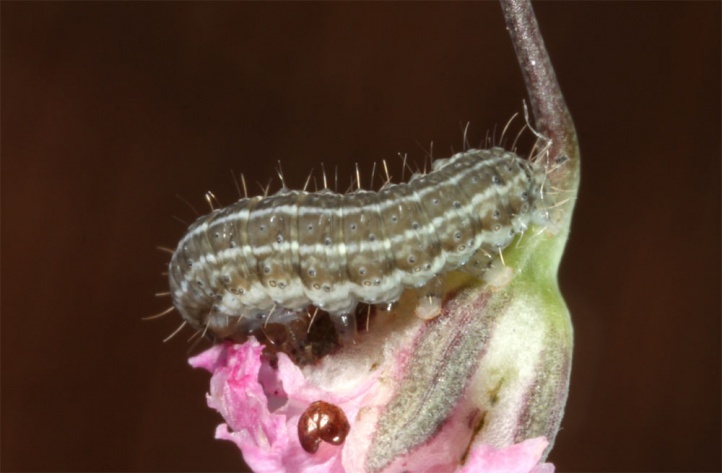 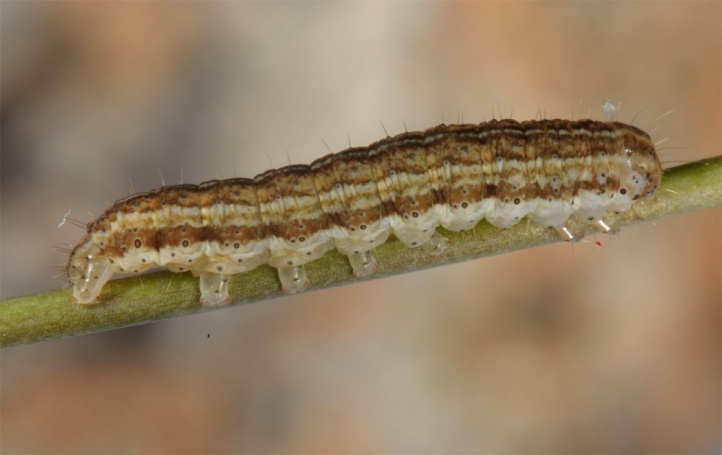 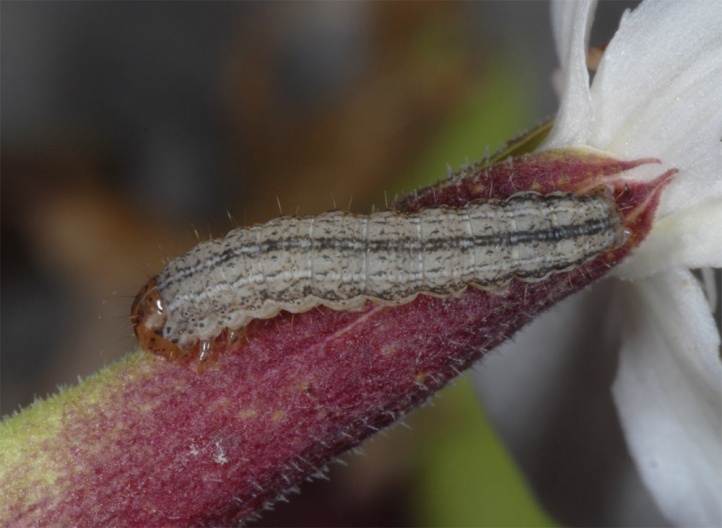 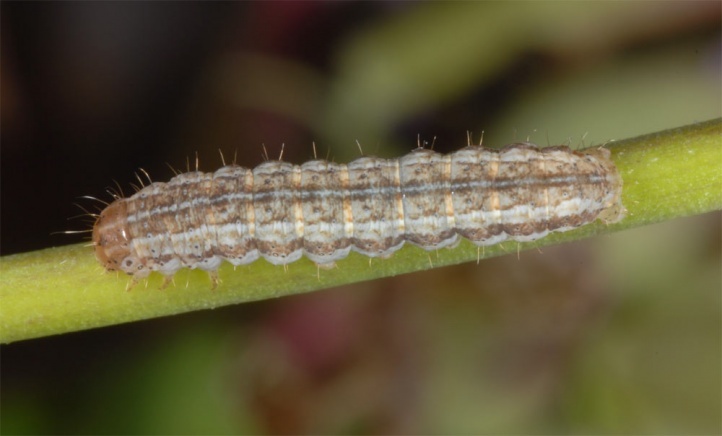 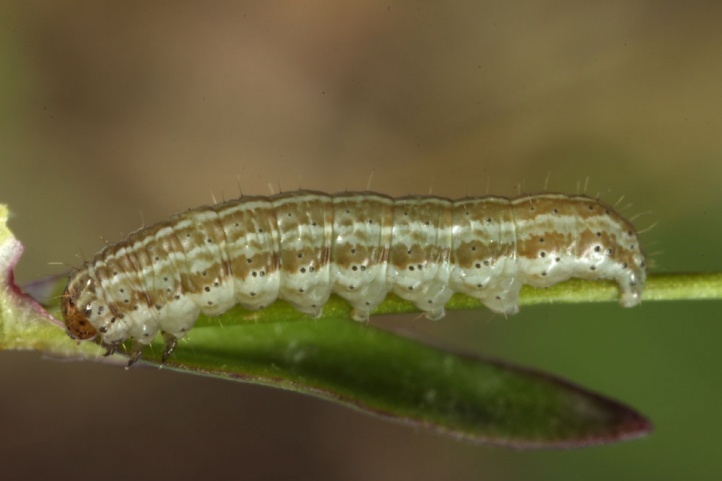 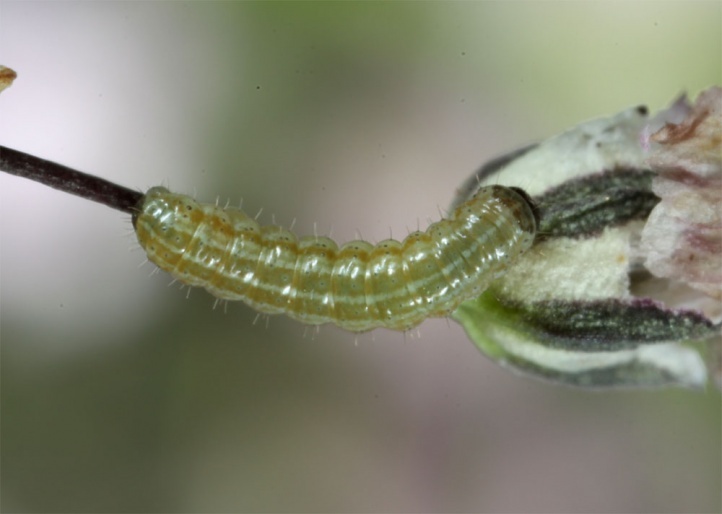 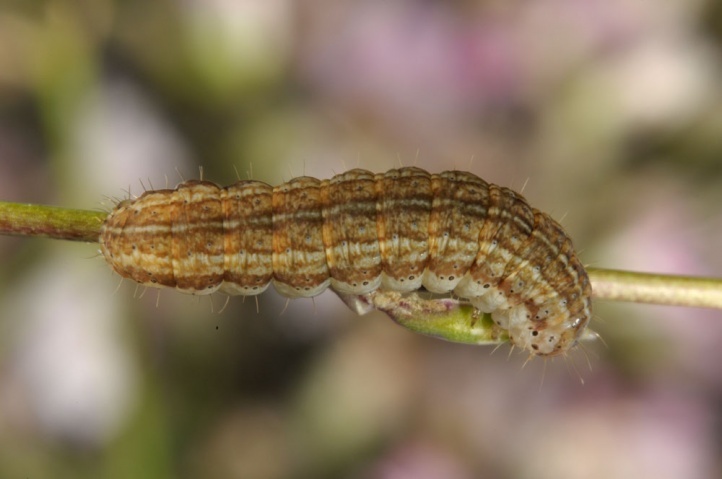 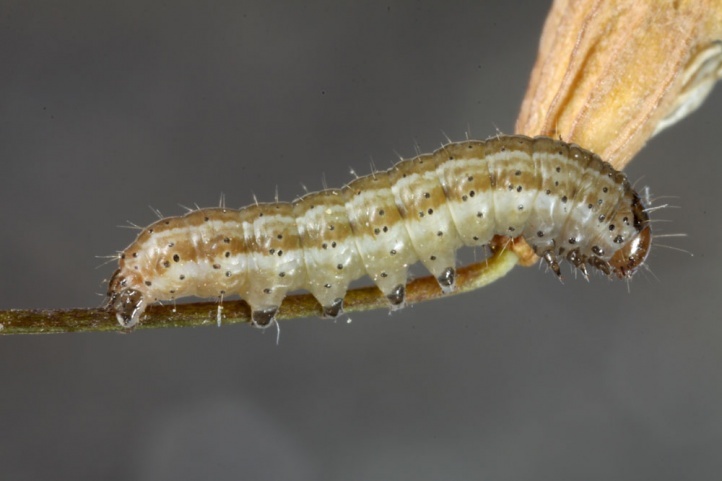 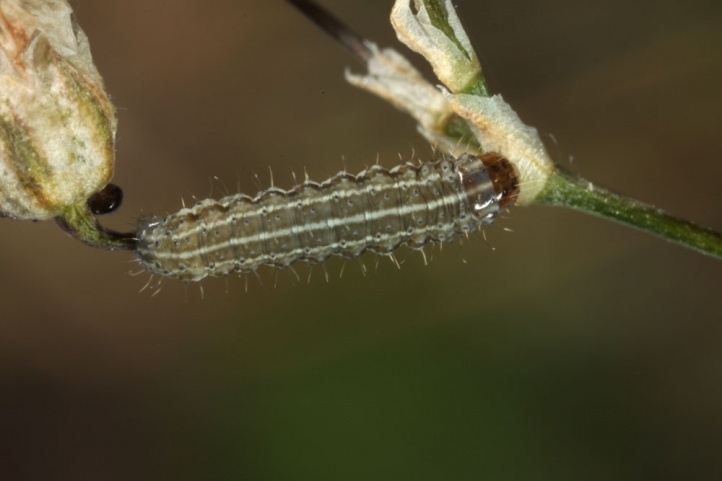 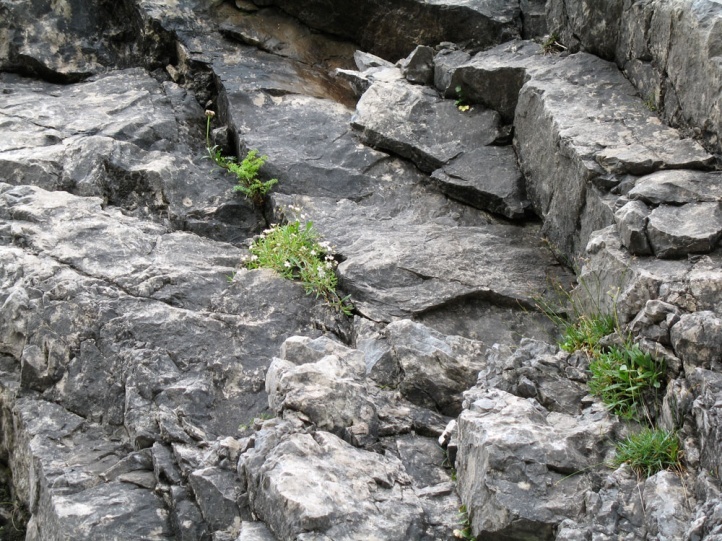 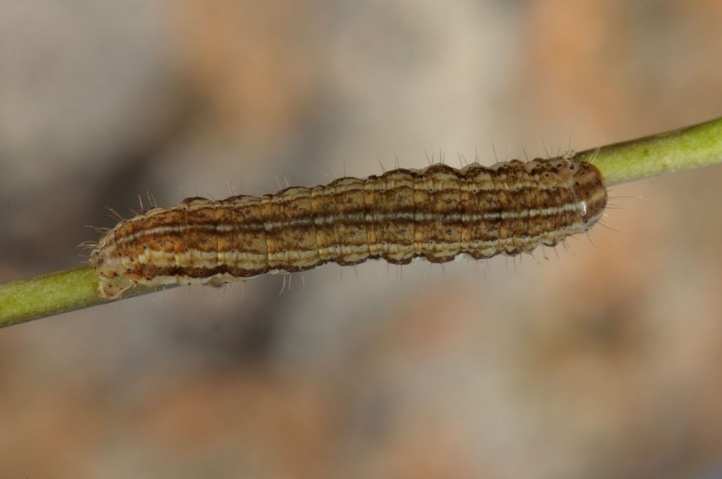 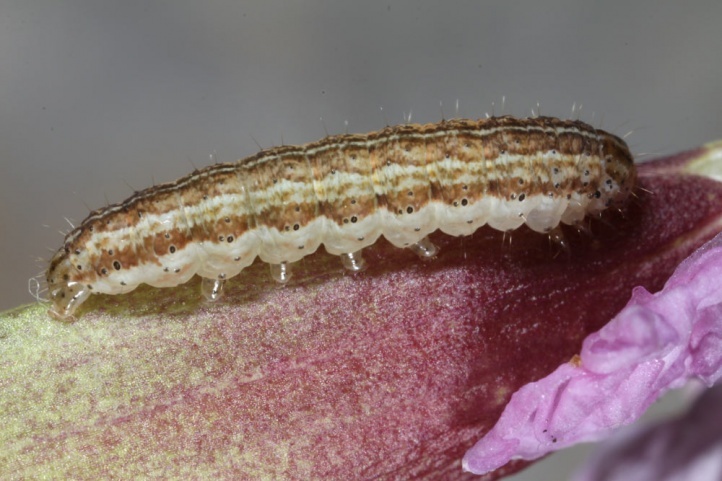 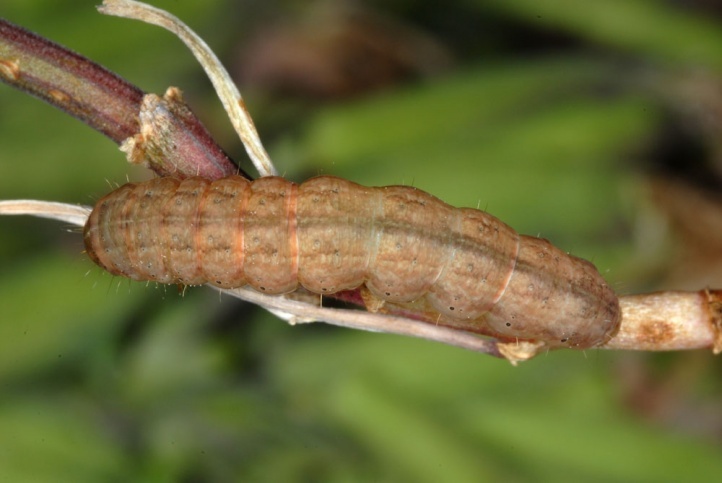 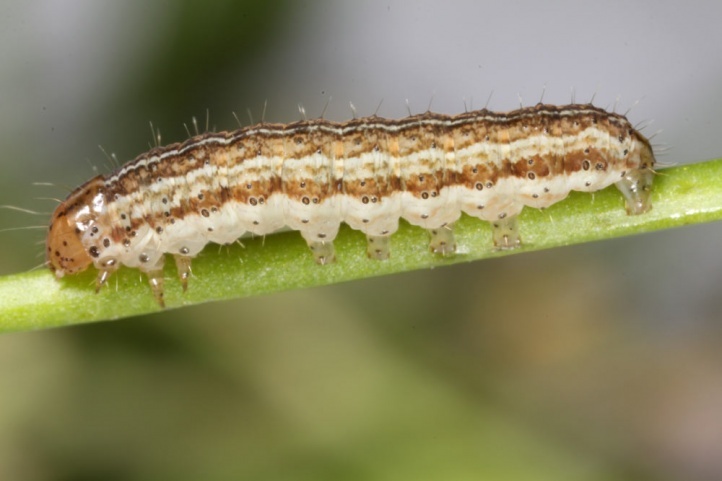 The caterpillars live in limestone areas on Gypsophila repens and in silicate areas on Silene rupestris. 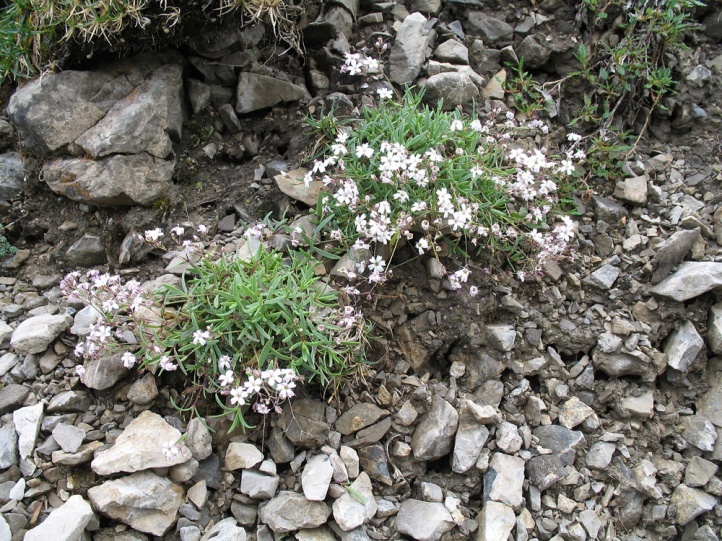 Hadena tephroleuca inhabits rocky to debris rich slopes in altitudes from about 1200 to 2700m above sea level (maximum between 1500 and 2300m above sea level), where the caterpillars were found mostly on steep rocky slopes or embankments of rubble. 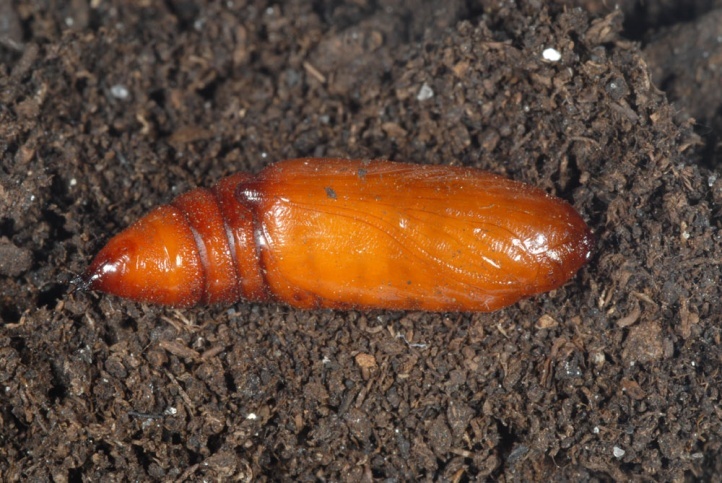 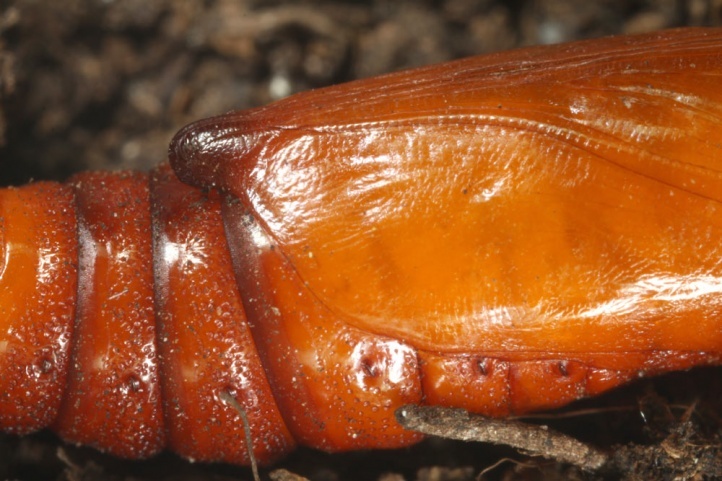 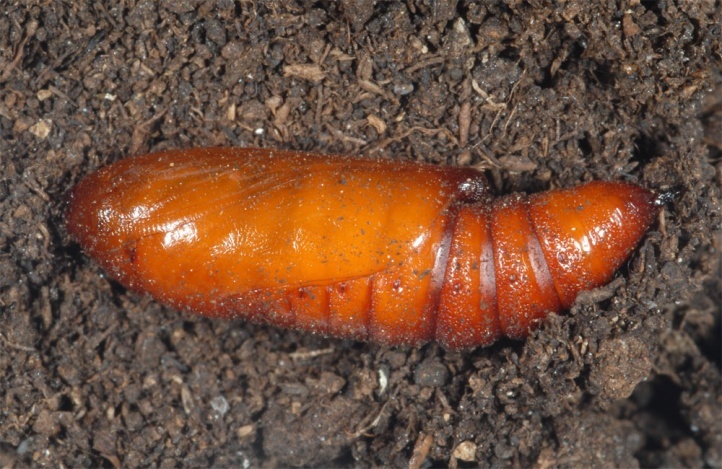 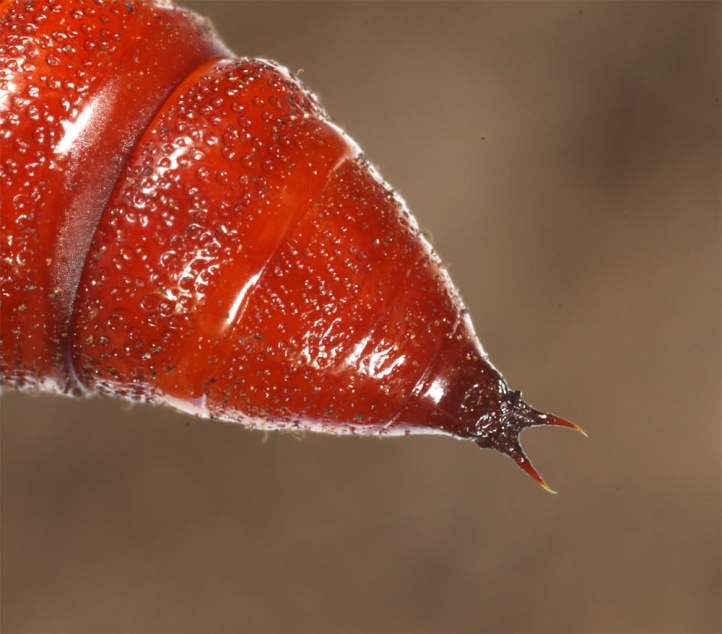 The pupa hibernates, according to breeding observations occasionally even several times. 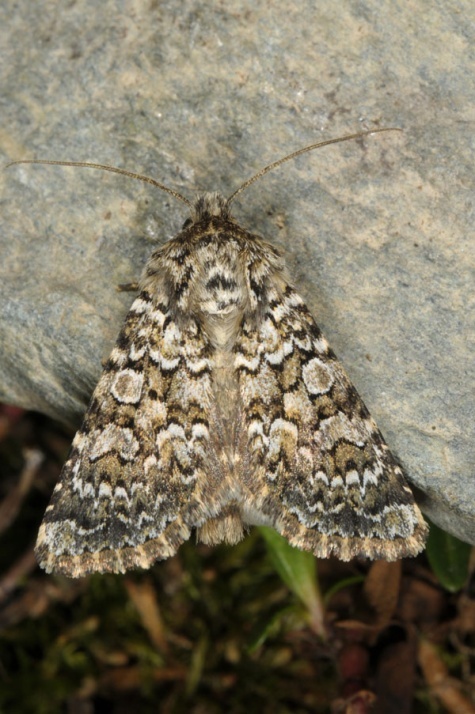 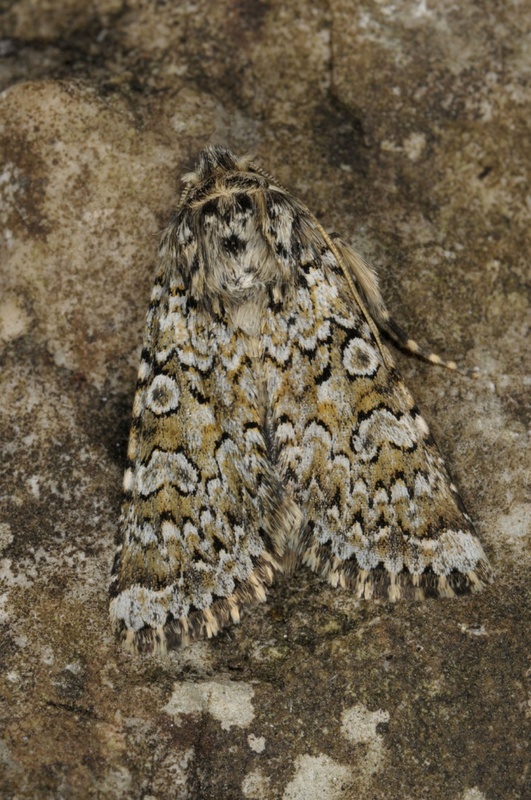 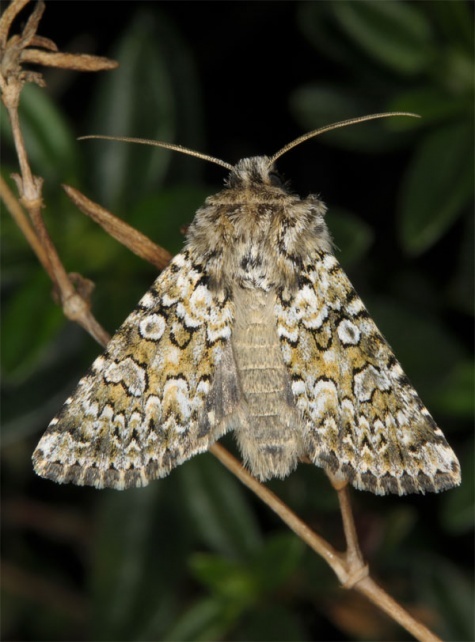 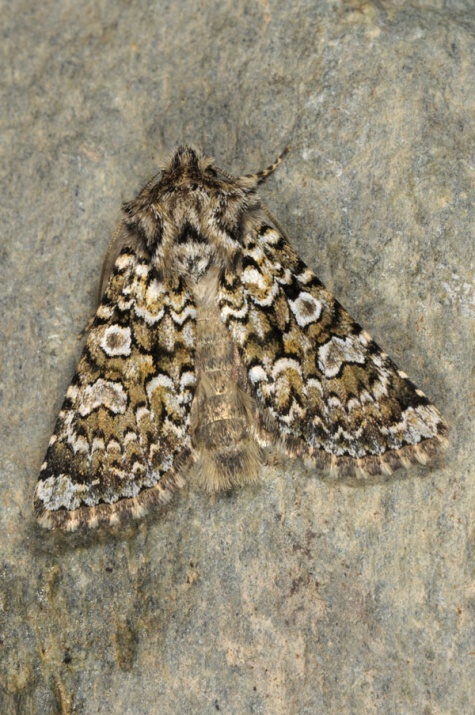 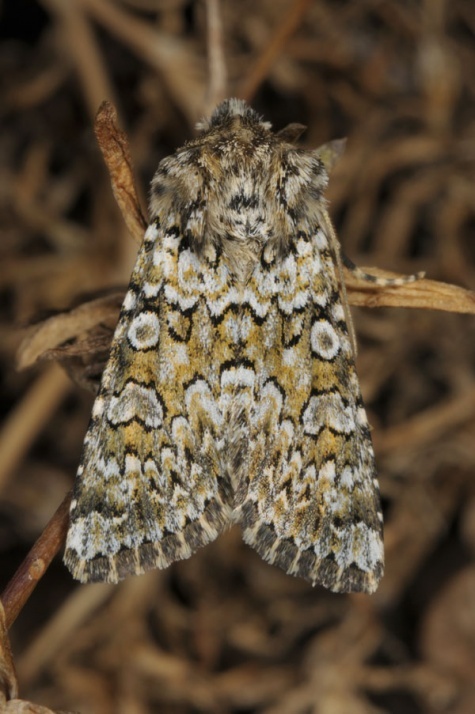 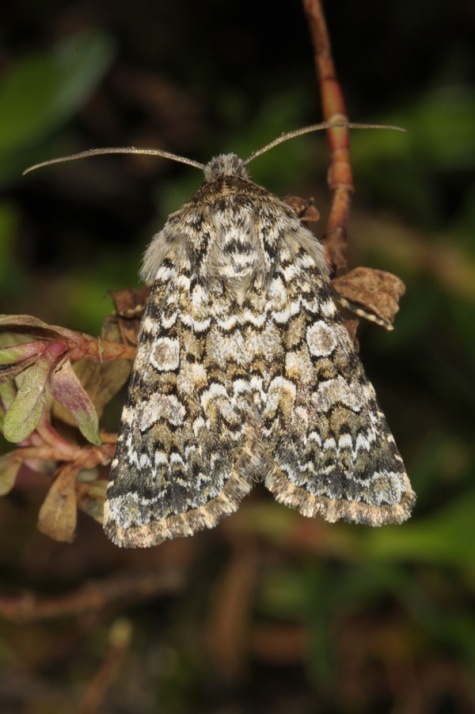 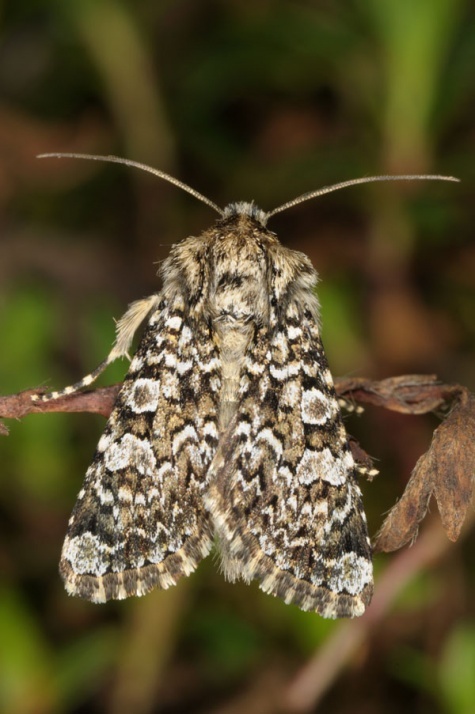 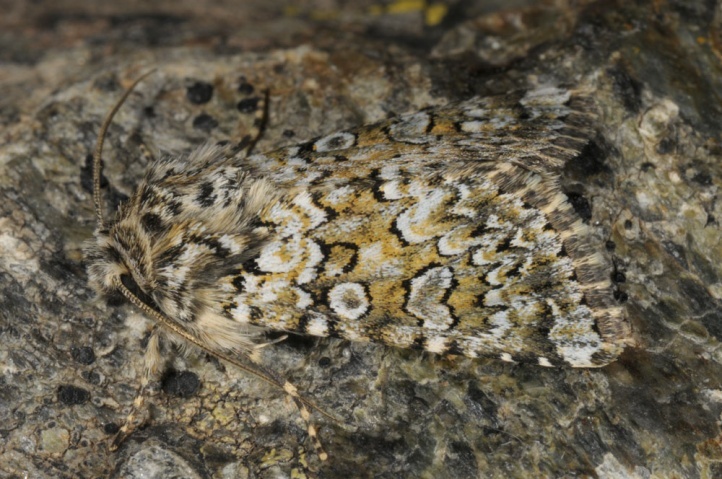 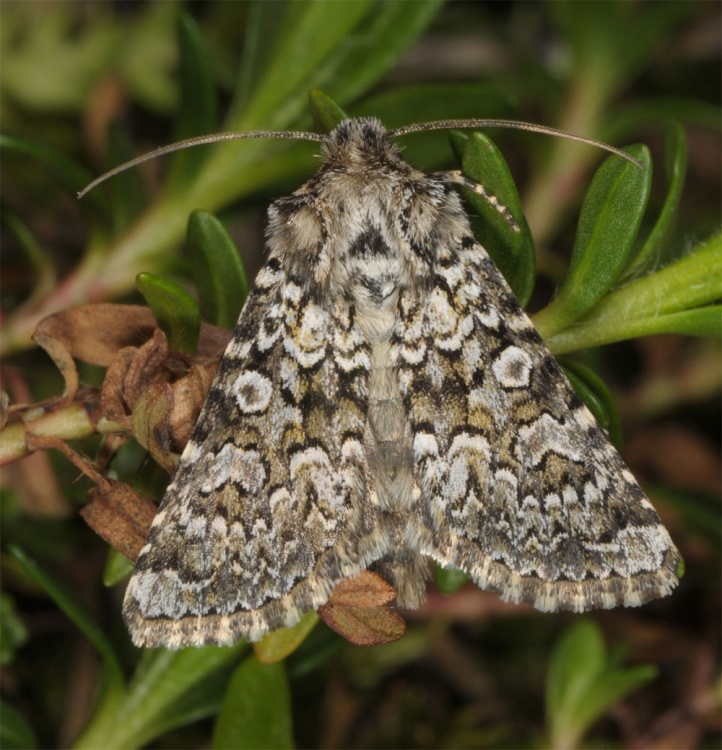 The moths fly from late May to mid-August with peak from late June to late July. 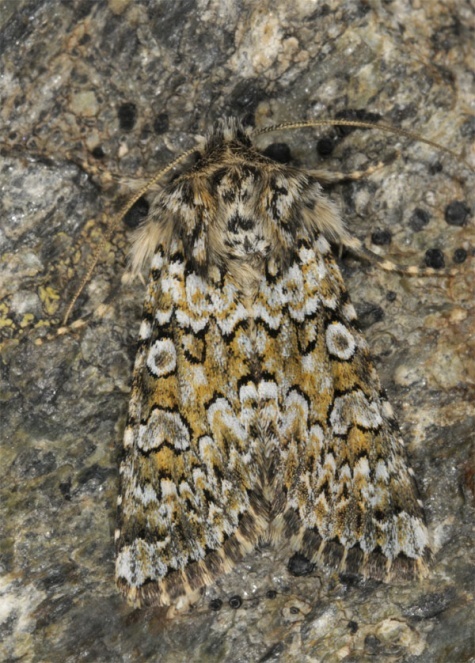 A partial second generation does not seem to occur according to breeding observations. 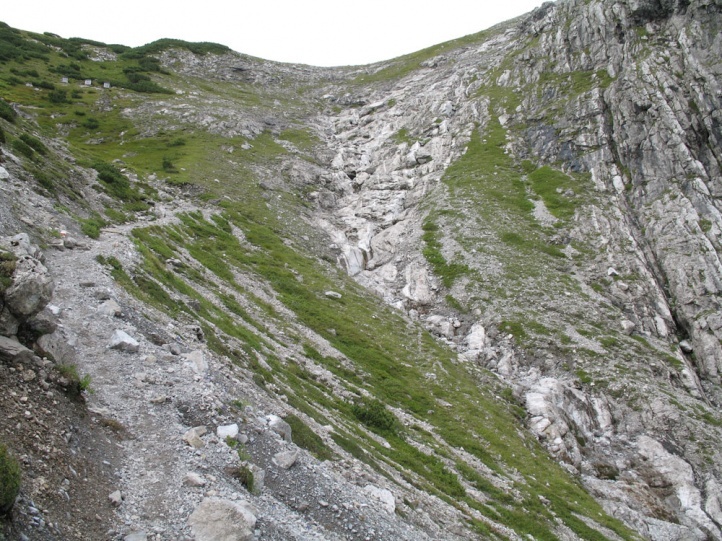 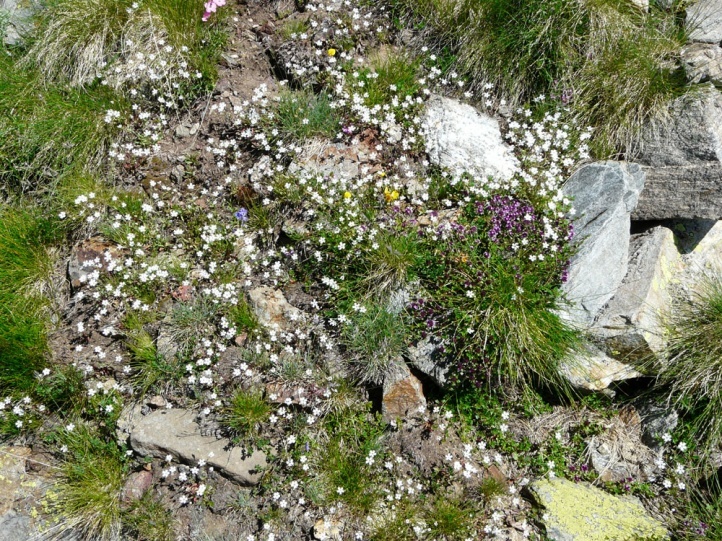 Rather, individual adults may appear later due to different dormancy lengths and snow melting times. 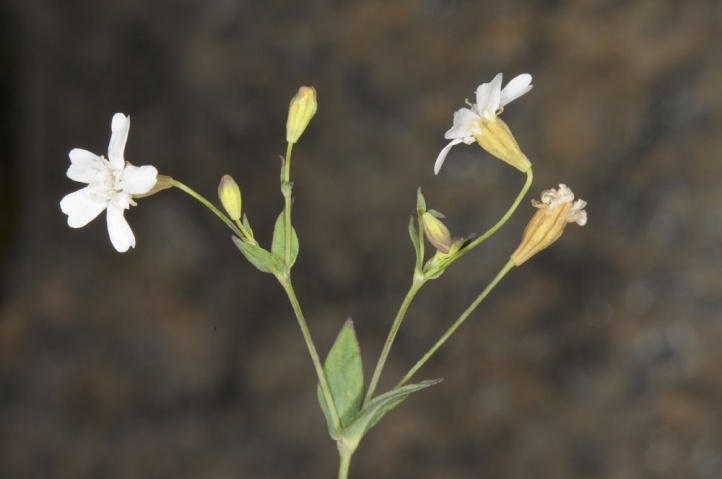 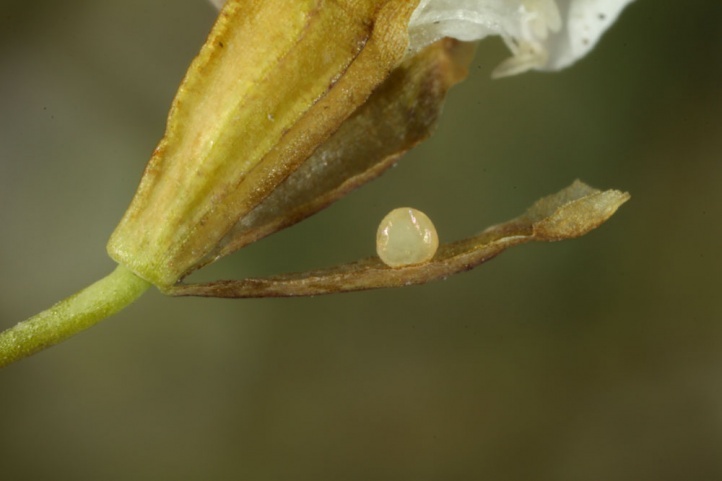 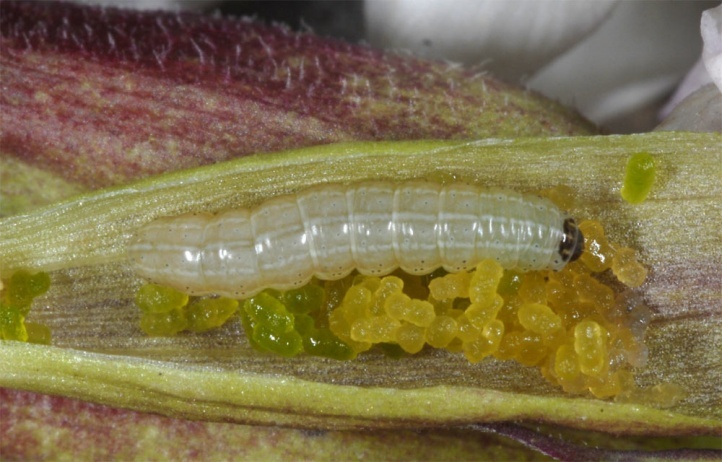 Eggs are laid in the flower (egg records on Silene rupestris in the Maritime Alps). 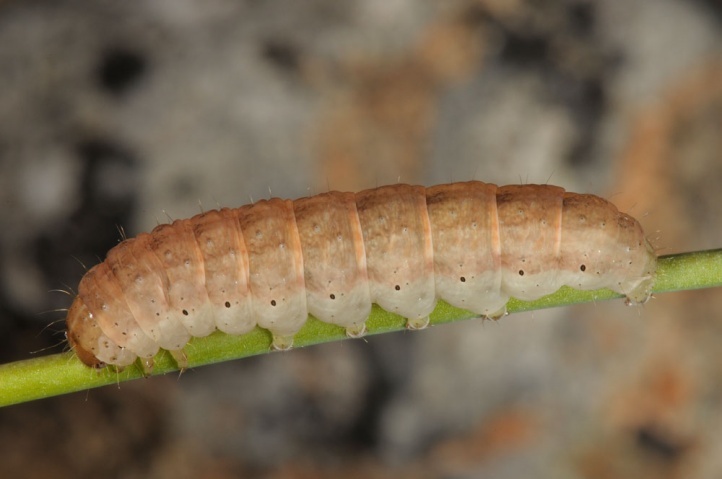 The older caterpillars hide on the ground during the day. 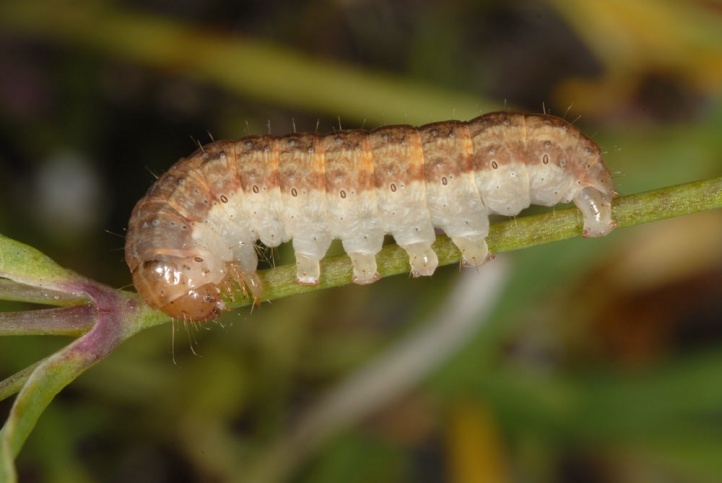 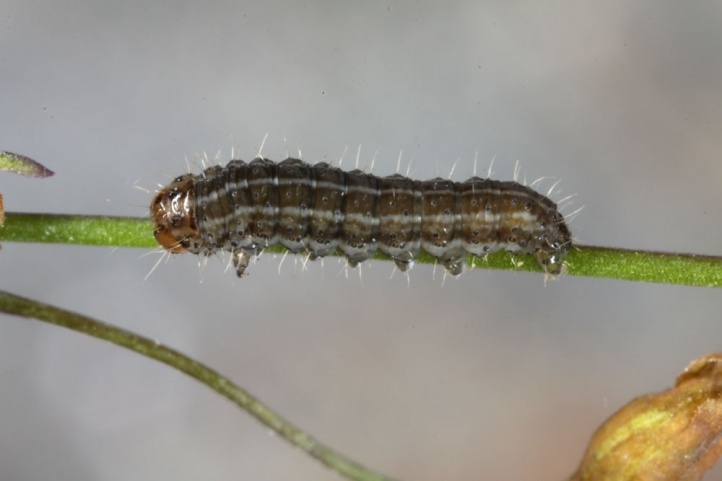 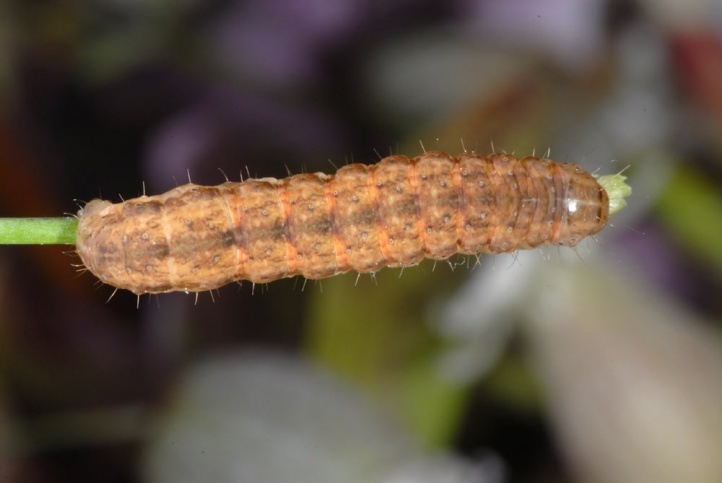 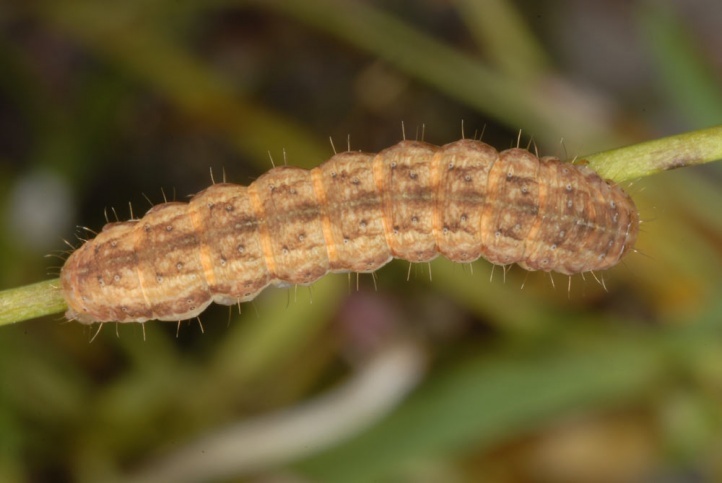 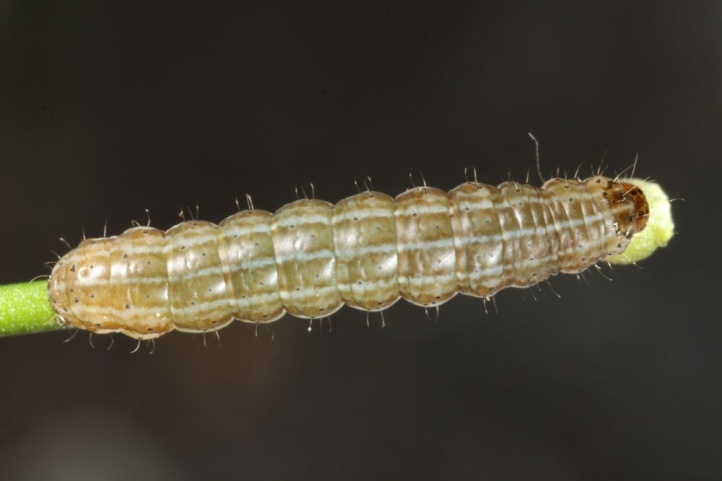 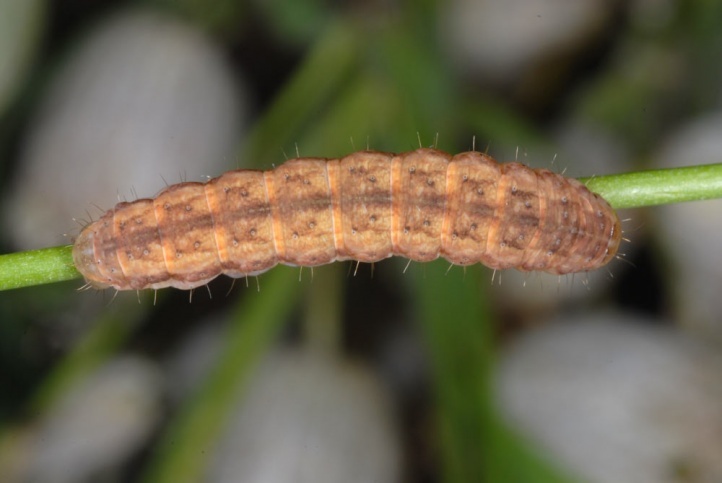 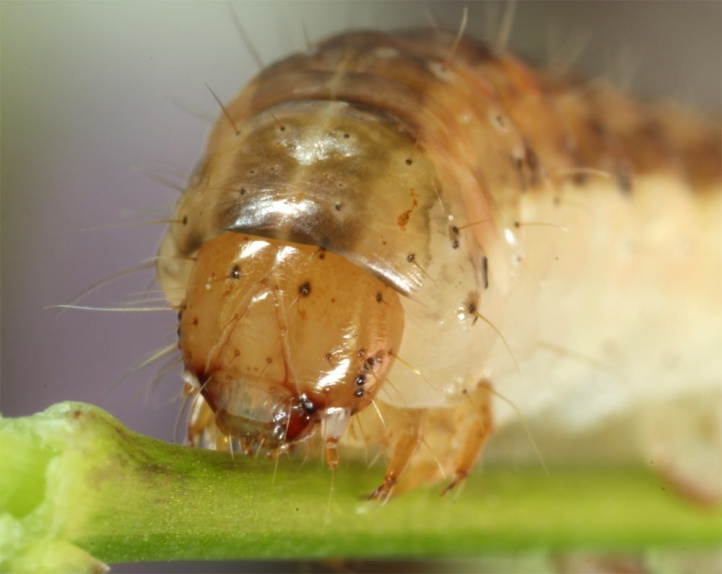 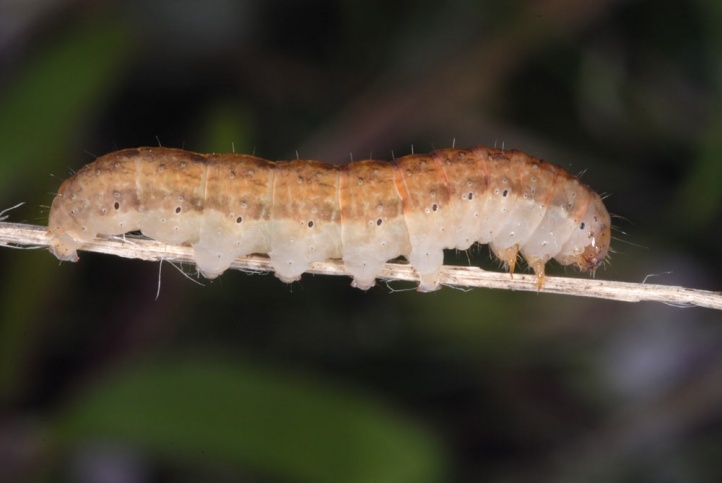 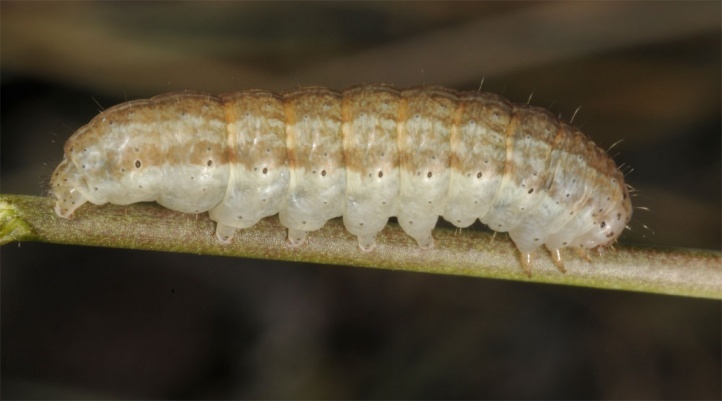 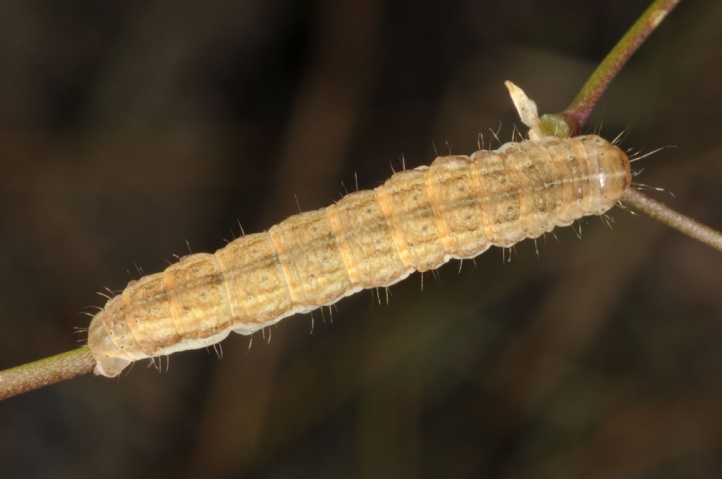 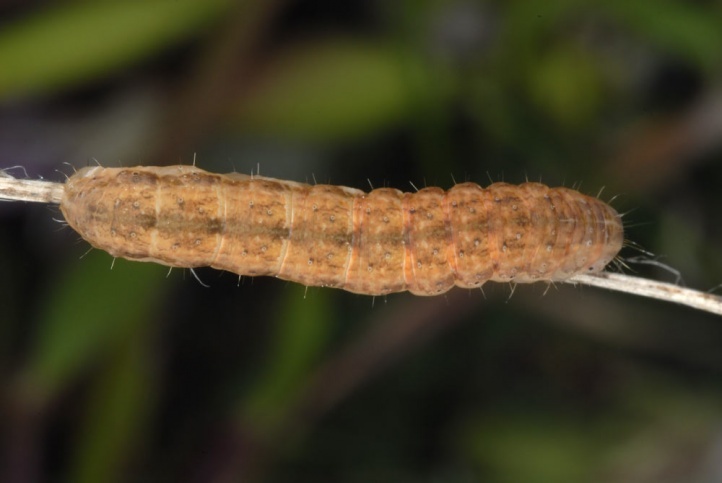 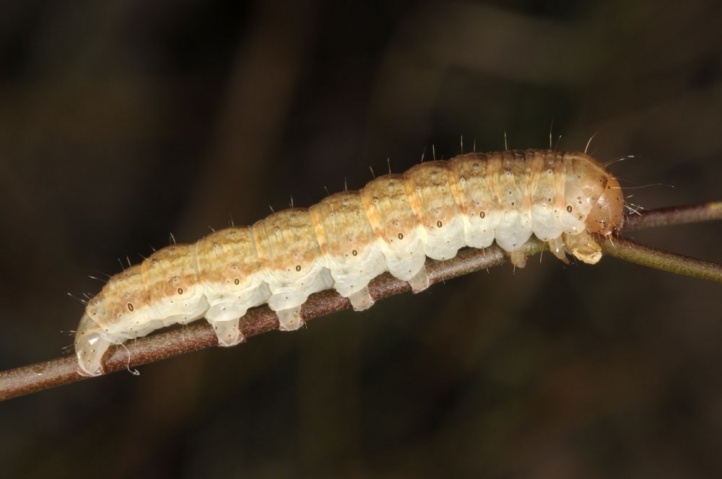 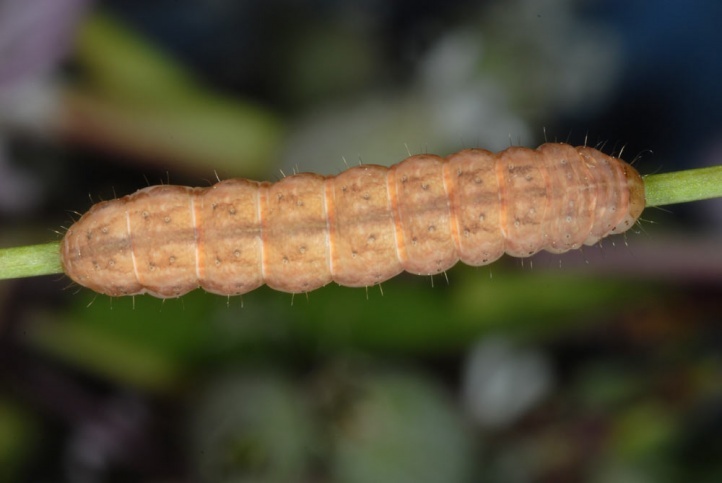 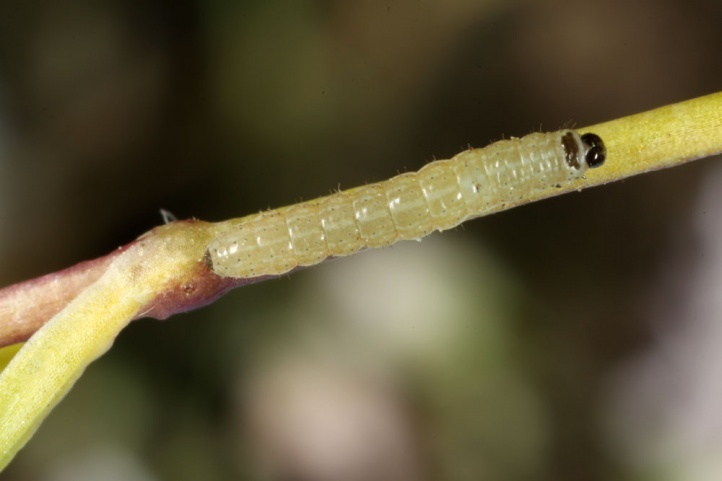 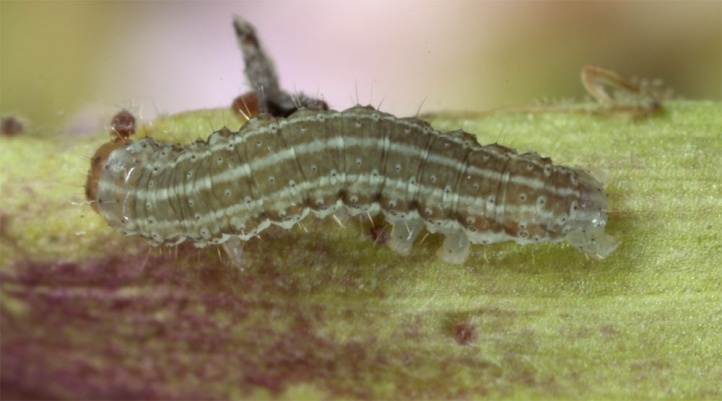 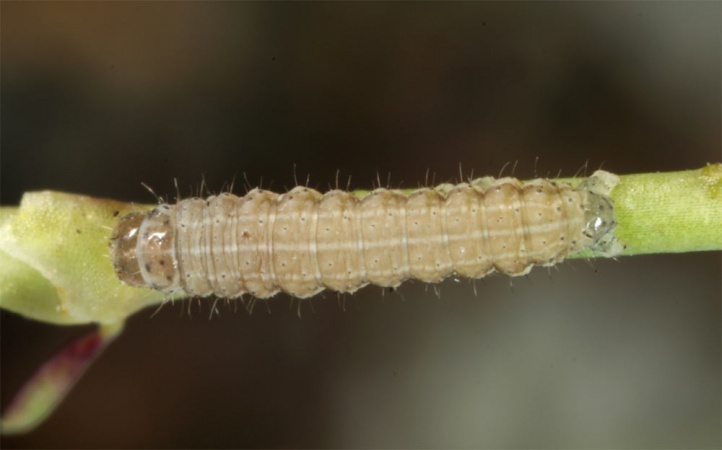 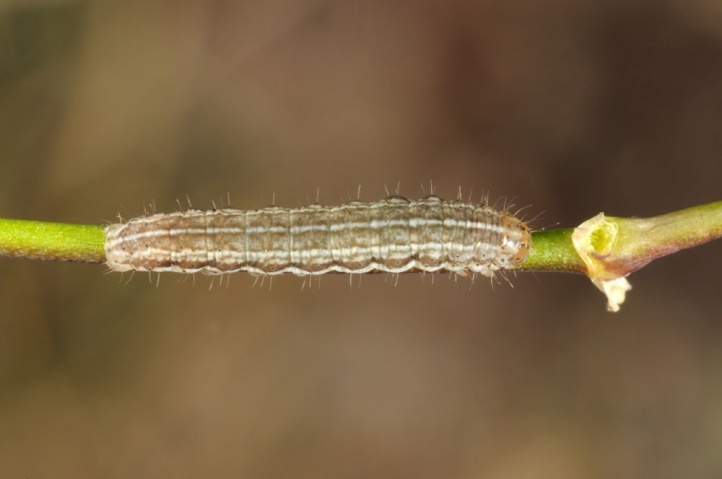 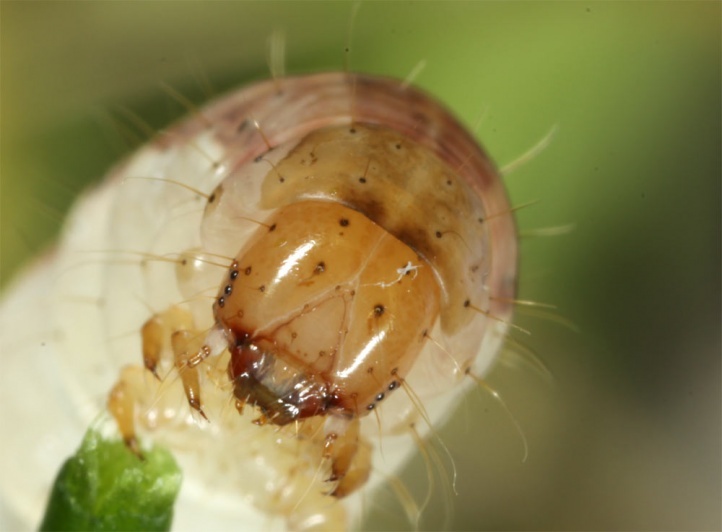 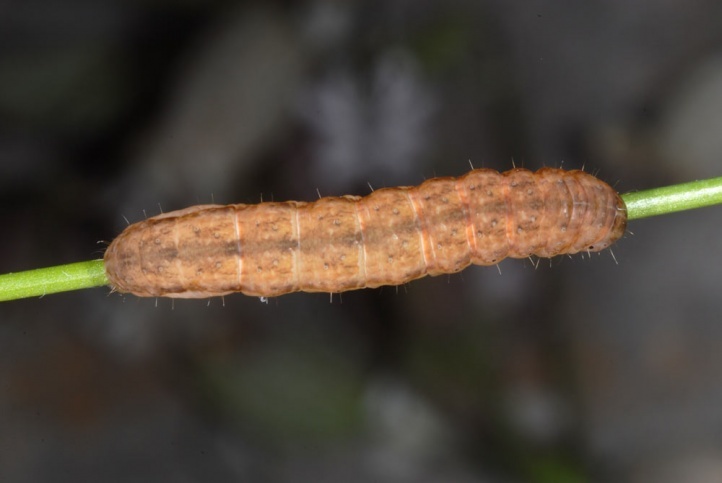 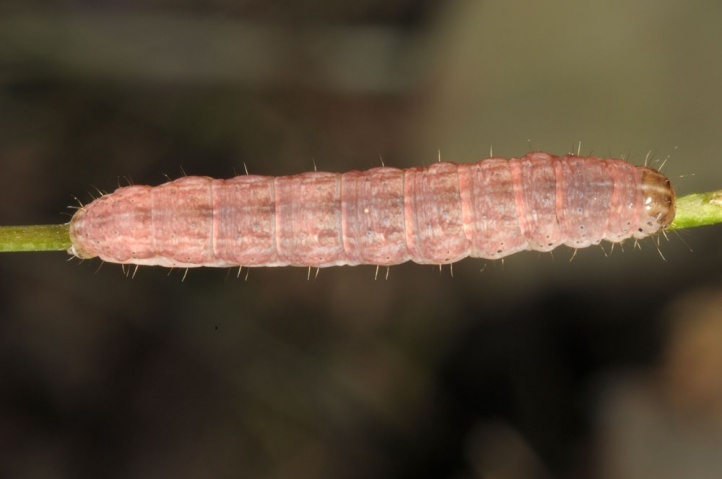 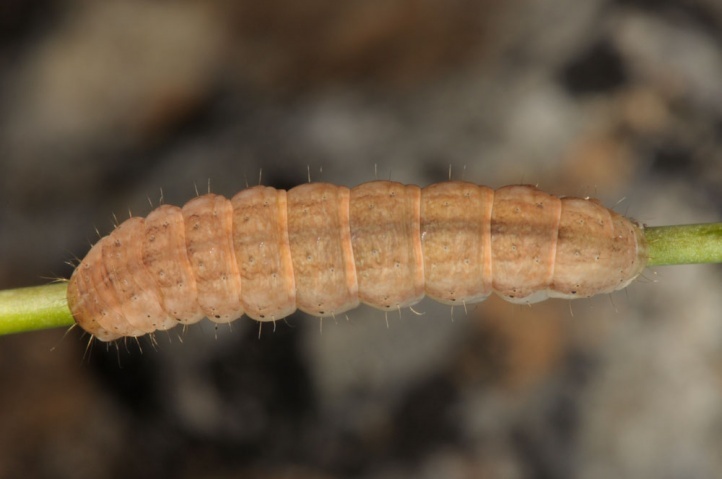 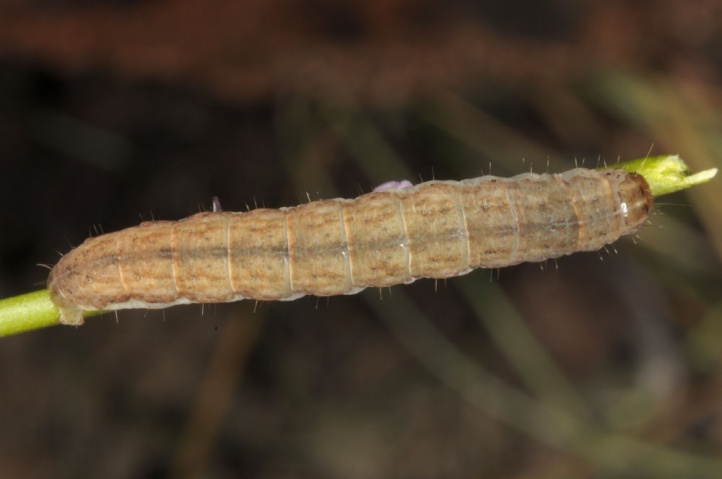 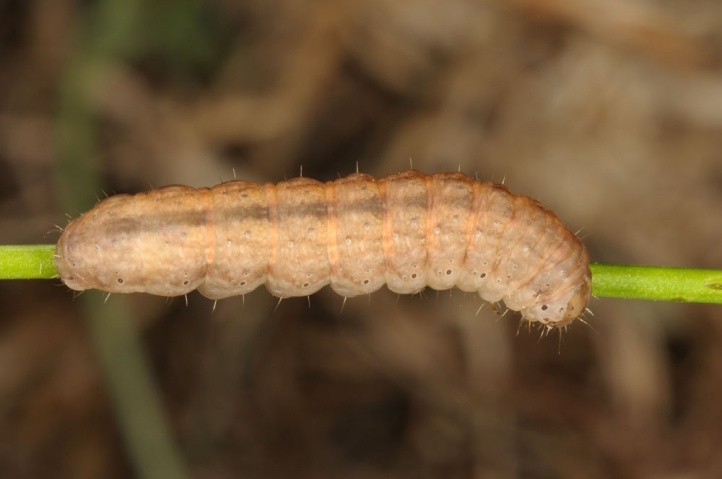 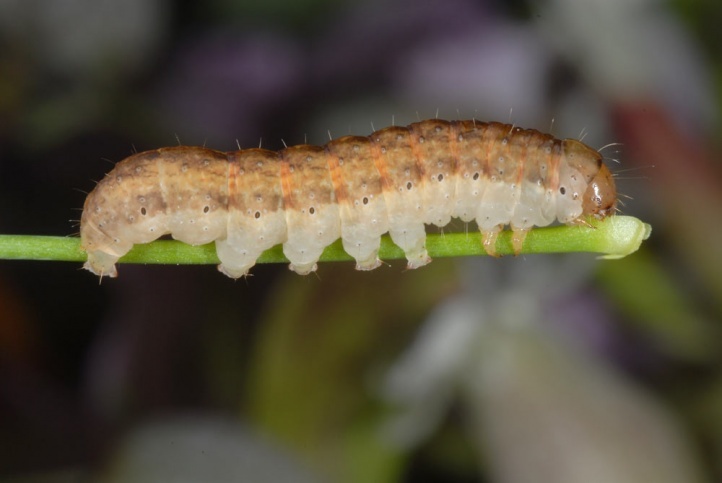 The larval season is from late June to September. 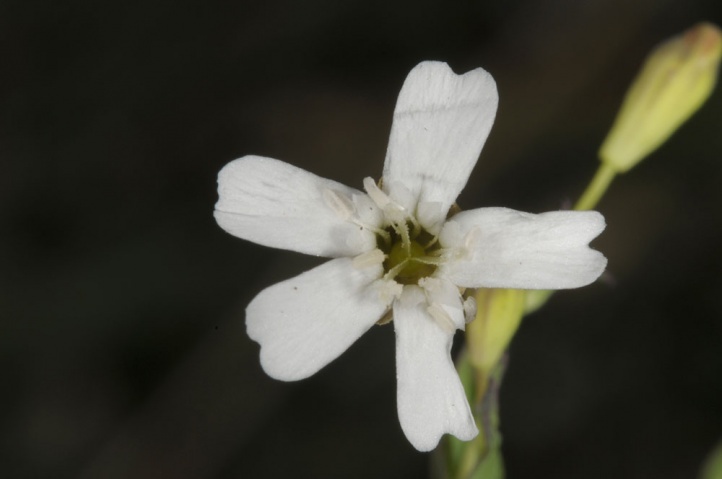 Hadena tephroleuca can be threatened by reforestation or tourist activities especially in small-scale habitats. 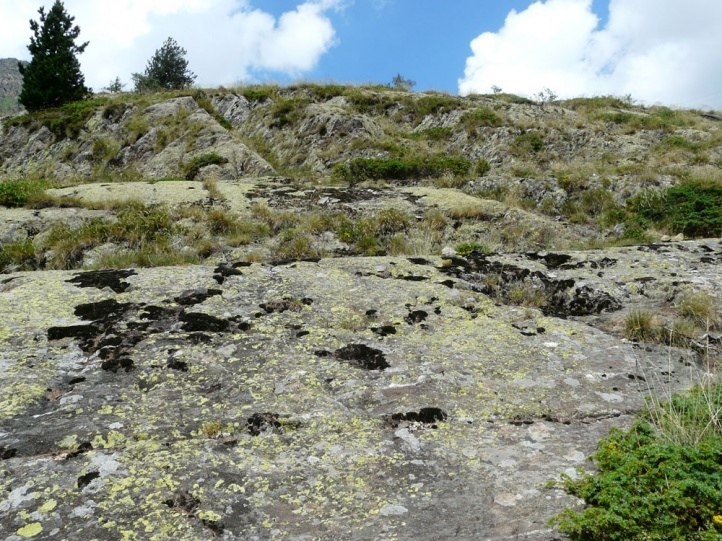 Many of its high-altitude sites are fortunately beyond intensive human use, so that in general there is only a low risk. 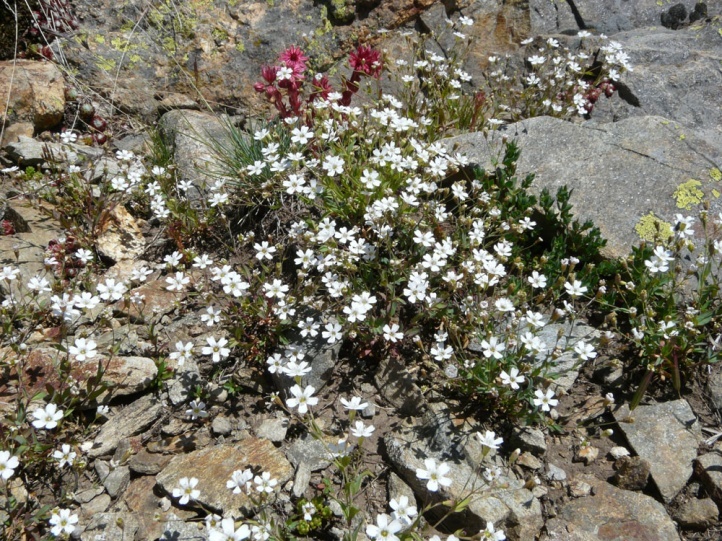 Hadena tephroleuca occurs disjunct in some European and Asian mountains (Sierra Nevada, some more Iberian mountains, Pyrenees, Alps, Corsica, locally in the Balkans, widespread in Turkey, etc.). 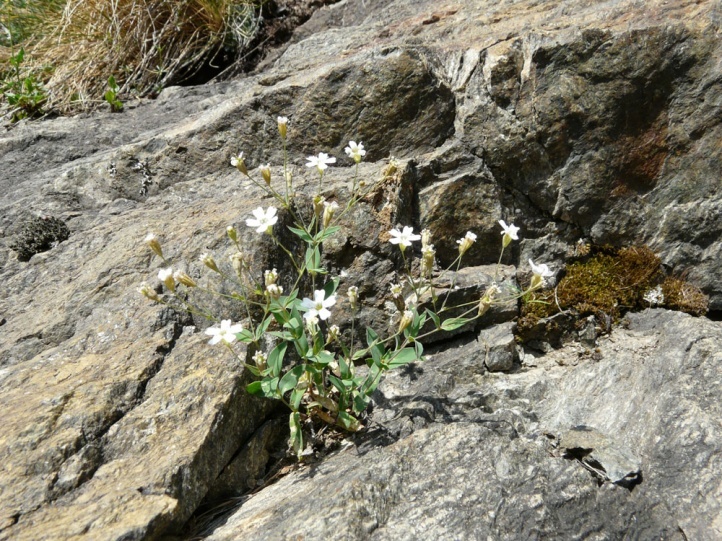 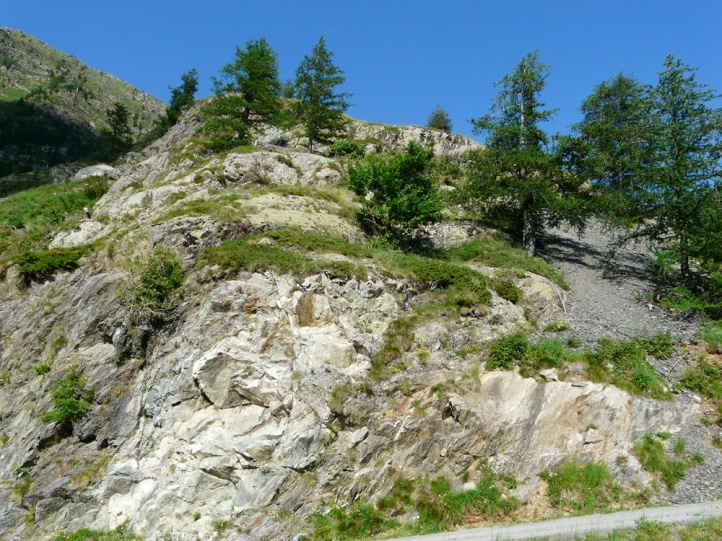 In the Alps Hadena tephroleuca is common in the southwestern part. 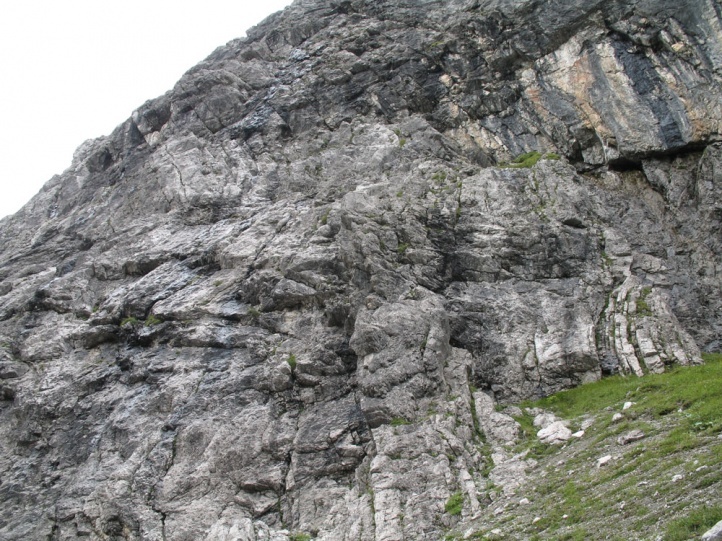 To the northeast, it penetrates locally to the Allgaeu Alps (Germany), to Vorarlberg and west Tyrol (Austria).